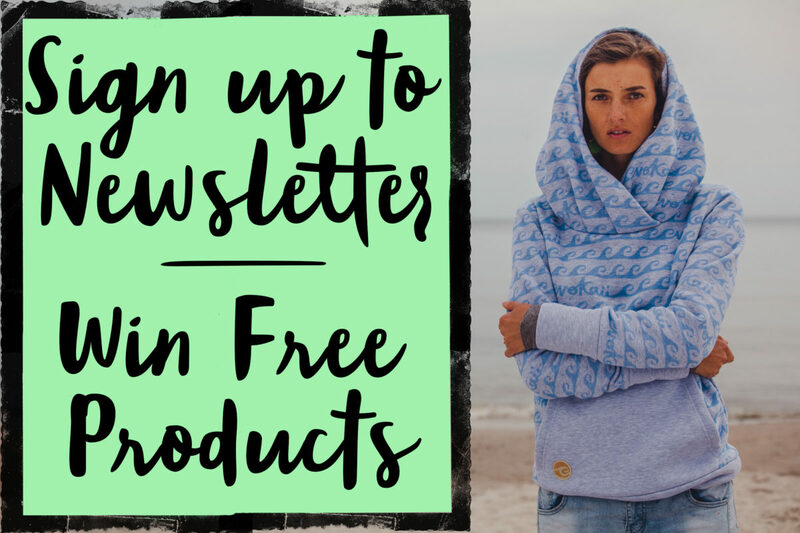 Sign up to newsletter and win a free product in our monthly competition! We are running a monthly competition on which you can win one free product! To participate simply sign up for our newsletter! First week in every month we are giving away one product to a random person from the signup list! If you didn’t win your name stays in with all contestants for the next month! Our first winner will be announced Monday 4th of December! This entry was posted in Competition and tagged Competition.